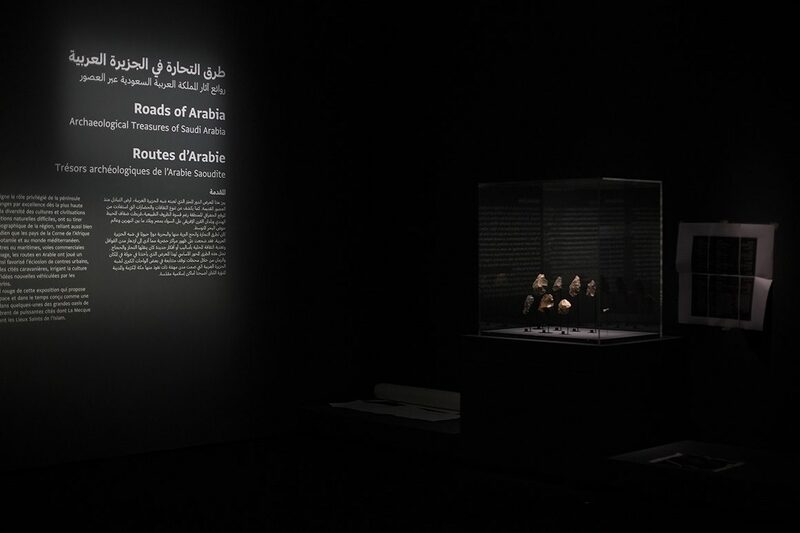 Our collaboration with the Louvre Abu Dhabi began in 2006, for the opening of the Museum. 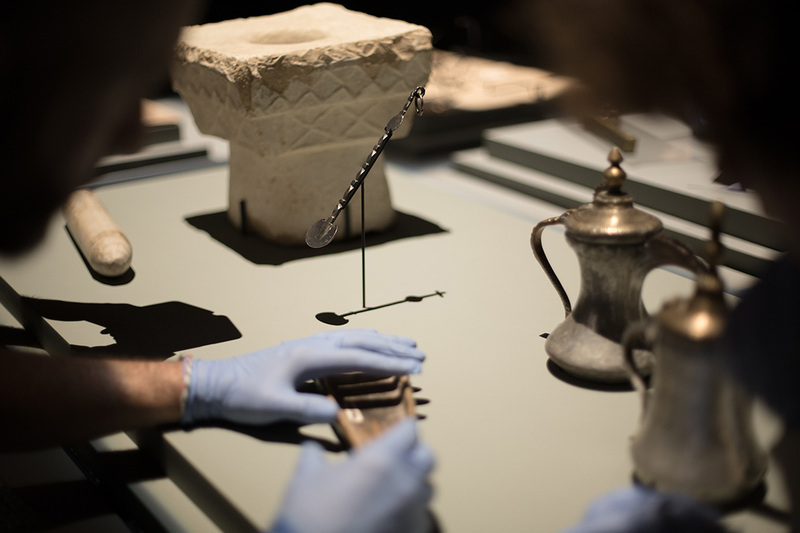 They now entrust our team for the mounting of many of their temporary exhibitions and are one our primary partner in the peninsula. 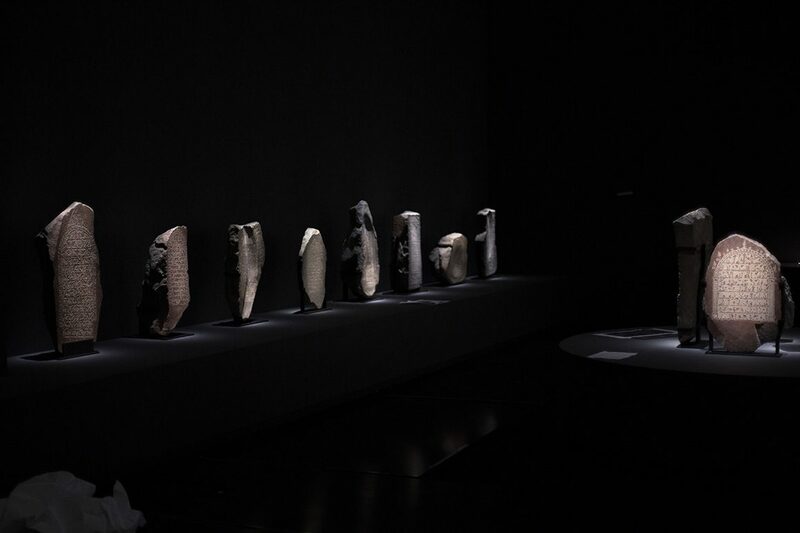 Originally developed in 2010, this exhibition has been displayed in 15 countries across the World. 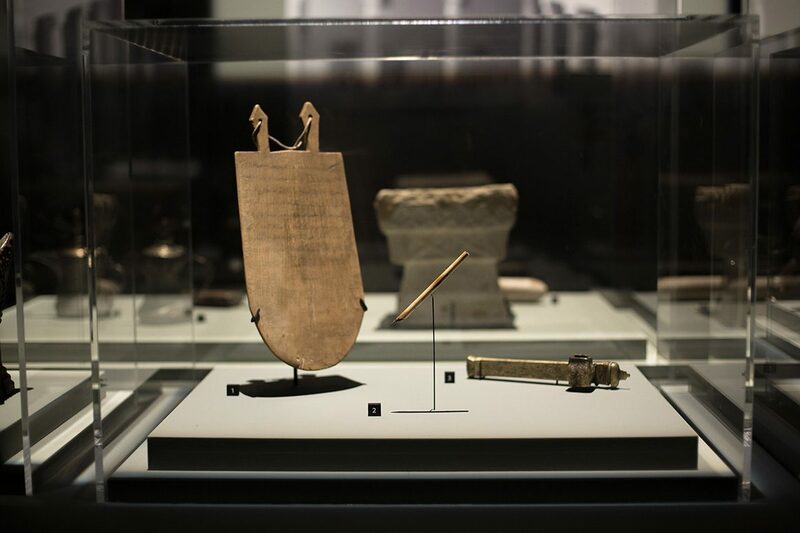 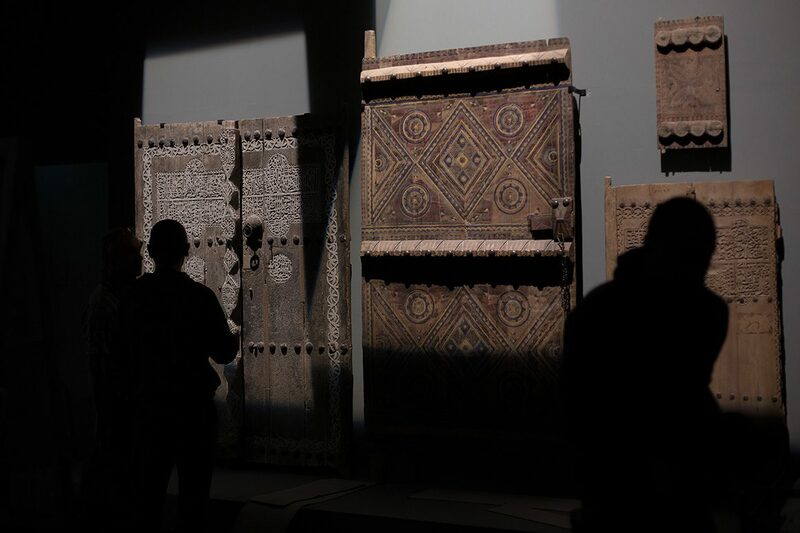 Itunveils remarkable archeological masterpieces and important Islamic art from the EUA and Saudi.